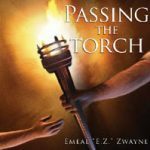 An insightful audio commentary on the book of Romans, specifically to equip believers for the task of biblical evangelism. Contains three hours of commentary, comfort, and encouragement. Format: MP3. Listen to a free sample of Chapter 8 above by clicking on the red “play” button. Download and listen to an insightful audio commentary on the book of Romans, specifically to equip believers for the task of biblical evangelism. Contains three hours of commentary, comfort, and encouragement. 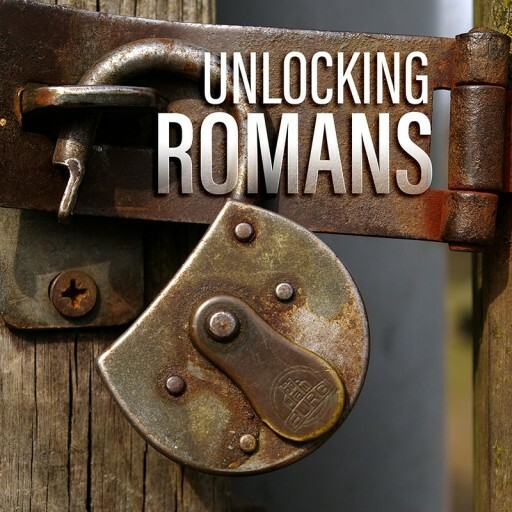 Be the first to review “Unlocking Romans MP3 (Download)” Click here to cancel reply.